The EUR/USD pair has weakening this afternoon, with a recent low on 1.1652 after a summit in 1.1716 in the morning. Note that the Dollar has taken advantage of statistics to US better-than-expected at 16h, with a service ISM index for the month of May to 58.6 points, compared with 57.9 in advance and 56.8 previously. The report JOLTS on the jobs that US has also exceeded the consensus, to 6.698 Million compared to 6.490 M in advance, with a revision upward of the numbers from the previous month. 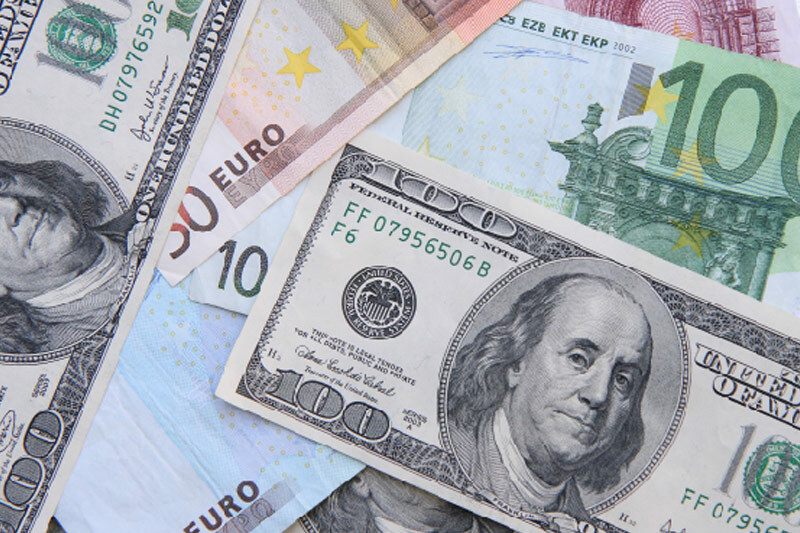 In this context, the greenback has strengthened, allowing EUR/USD to fall. However, from a graphical point of view, this correction is not sufficient to identify a clear stance in the short term. In fact, one can note that the Euro Dollar is spent below the moving average 100 hours and under the support of 1.1675, but continues to benefit from the support of the moving average 200 hours (1.1663) as well as the support of 1.1640. In the short term, only a break below 1.1600-20 would generate a bias to more bearish, while to the upside, a clear break above 1.1750 seems necessary to be able to consider that buying opportunities are possible. Under 1.1600-20, the potential targets downside are at 1.1580, 1.1550, 1.1520 and 1.15, while that above 1.1750, the market could aim 1.18 and 1.1825.